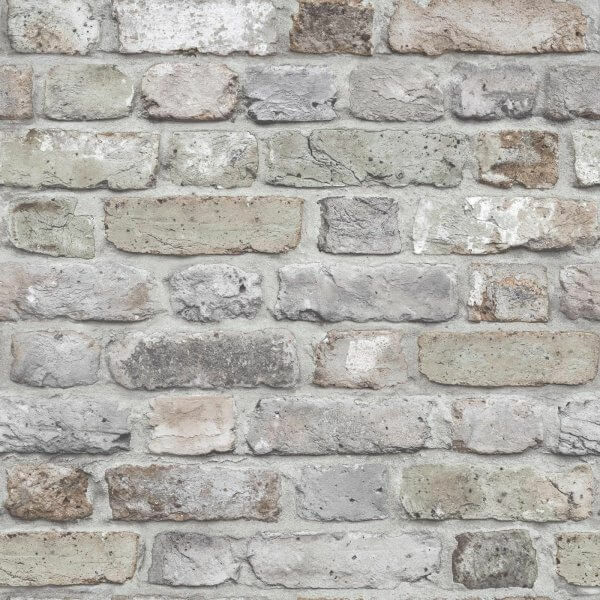 New from the Galerie Facade pattern book is this amazing realistic brick effect wallpaper! Based on a photograph to achieve the incredibly realistic look and printed in various grey tones, this beautiful wallpaper delivers the latest trends beautifully! 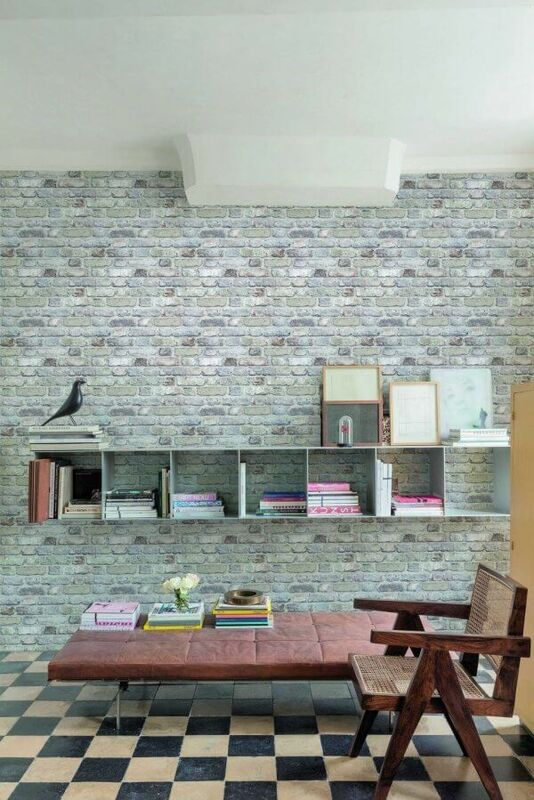 New from the Galerie Facade pattern book is this amazing realistic brick effect wallpaper! Based on a photograph to achieve the incredibly realistic look and printed in various grey tones, this beautiful wallpaper delivers the latest trends beautifully! Printed on a paste the wall scrubbable vinyl wallpaper, you'll find this design easy to hang and incredibly durable meaning it can be used in any room of your home!